I am excited to announce that all of my (adult) books are now available at all of the major retailers! 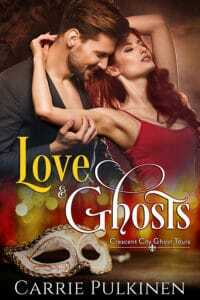 You can find them at iBooks, Kobo, Barnes & Noble, Google Play, and Amazon! 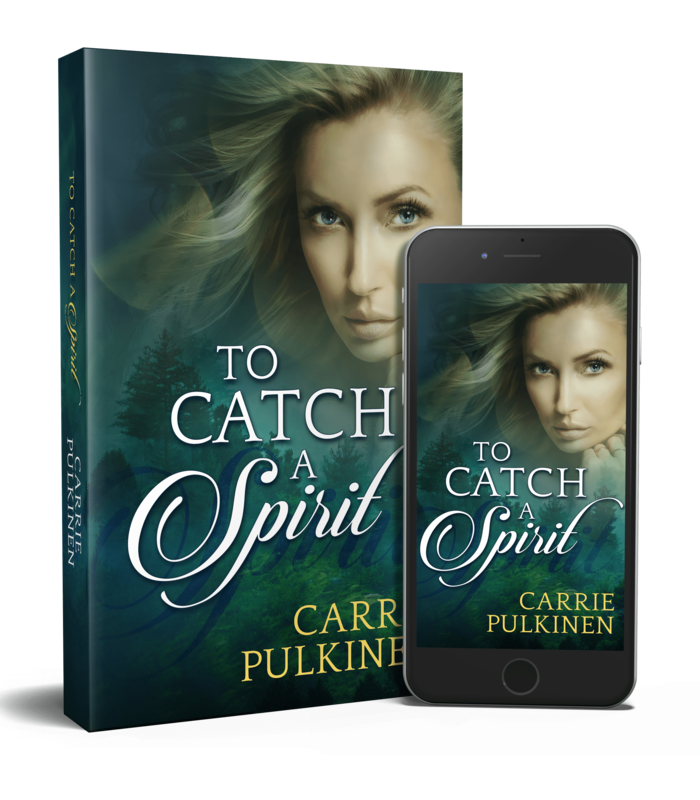 To celebrate, I'm giving away 10 FREE copies of To Catch a Spirit on iBooks! Enter the Rafflecopter below for your chance to win! *These copies will be given away in the form of a download code for iTunes/iBooks, so you must have access to the iBooks app in order to win. If you've got an iPhone, iPad, or Mac computer, you can access the app. The fine print: Winners will be notified via email and will have 2 days to respond to receive their prize. Prizes will be delivered via download codes through iBooks. You must have access to the iBooks app to claim the prize. Must be 18 or older to win.